The nation has gone white Creme Egg crazy. 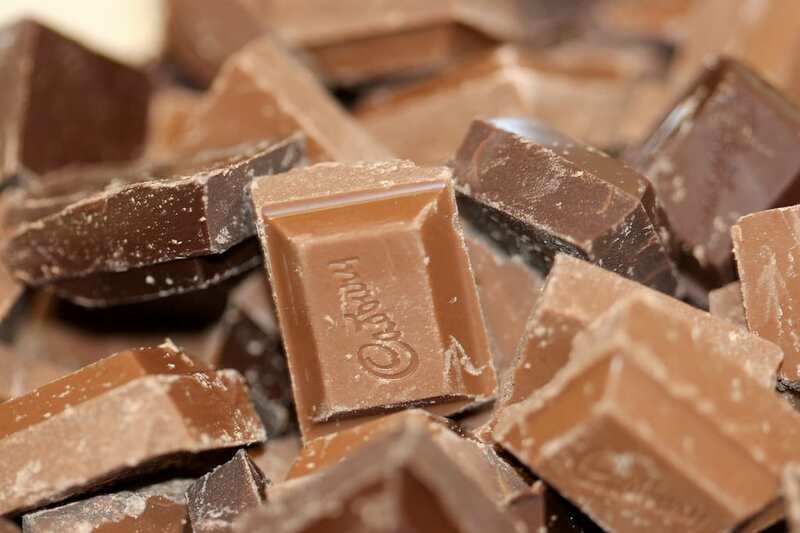 You can’t walk into your local supermarket without coming across the ravaged tin foil packaging of Cadbury’s Creme Eggs, littering the aisles as Brits throw caution to the wind and supermarket decorum, in their search for the limited edition white chocolate shells. 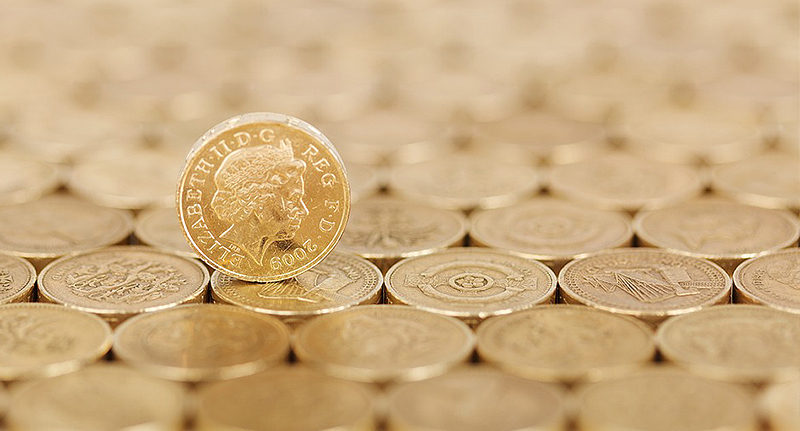 However it’s not the tasty e-numbers they’re after – it’s the cash prize which comes with the nationwide egg hunt. Things are about to get even more hectic, as the first prize winner has been announced. 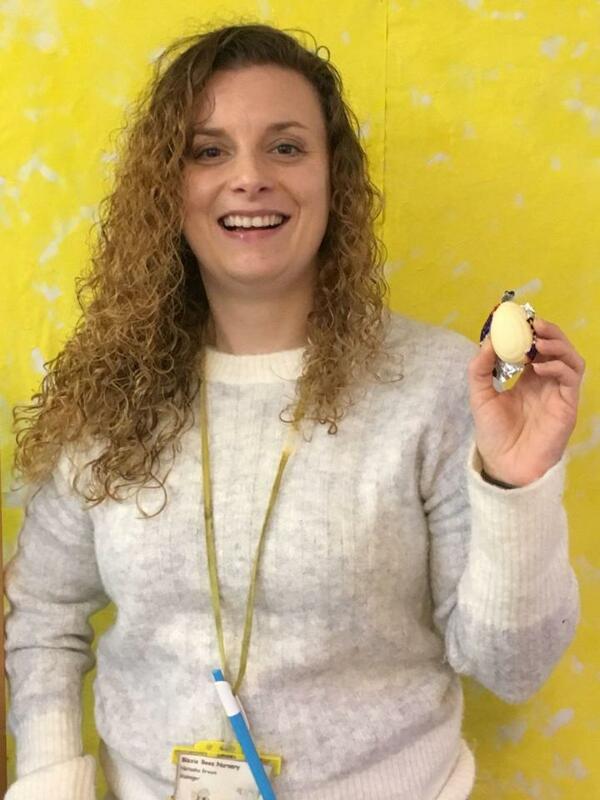 Nursery manager, Natasha Bream, from Luton, has become the first person to find a white Cadbury Creme Egg, scooping a £1,000 prize. 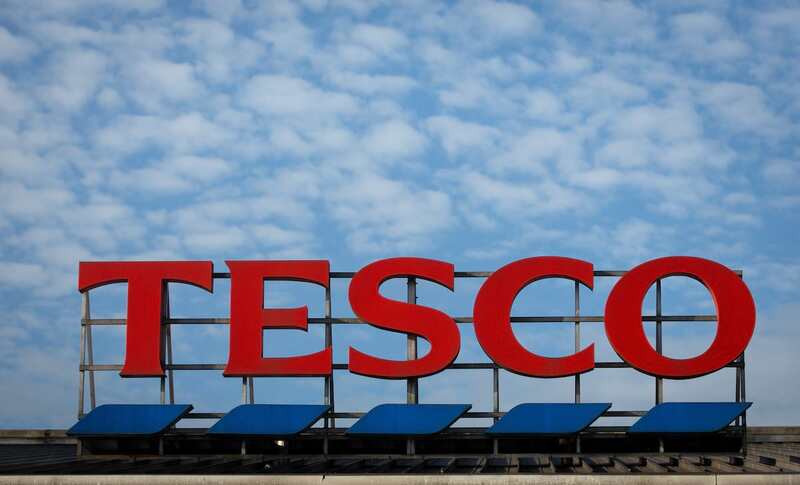 The 30-year-old picked up three Creme Eggs on her lunch break from her local Tesco Express in Luton. As it turns out, third time isn’t a charm and after opening up her very first egg, Natasha hit the jackpot. I was a bit shocked. I couldn’t quite believe it. I’d been talking to my assistant [about the hunt] before going to the shops. Natasha, upon uncovering her very own golden ticket to easy cash, phoned up the helpline number on the inside of the wrapper and found out that she’d one of the 34 eggs worth £1,000. Natasha is still deciding as to what she’ll spend her winnings on but top of her list is booking a holiday. In true intrepid fashion, upon discovering the rare egg, Natasha decided not to eat it, even though she’d really like to try it. 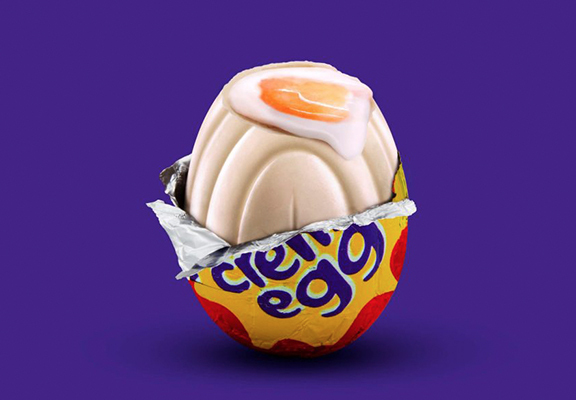 In case you missed it, Cadbury’s released a series of almost 400, exclusive, white chocolate creme eggs on January 3, at the start of this year. Yet this is truly the Easter gift which keeps on giving. 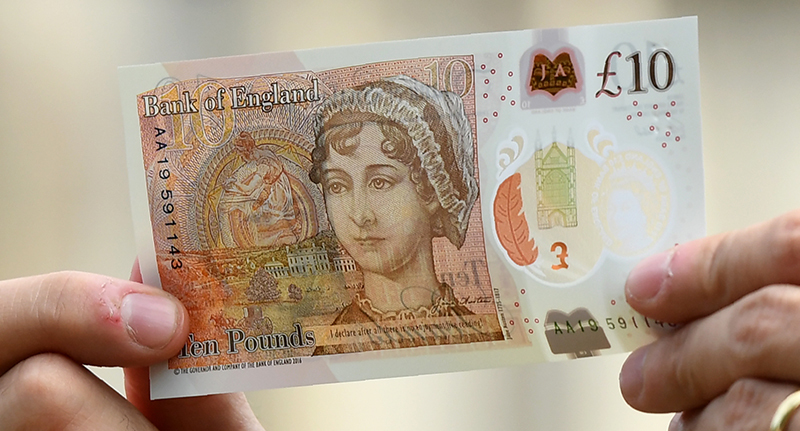 If you find one of the treats in stores scattered nationwide, you could be in with the chance to win a cash prize. If you’re lucky enough to find one of the 371 white creme eggs you could win up to £2,000, which you can put towards even more Easter egg chocolates – or something productive, like Natasha. Of course, the number of prizes are very limited. There’s only one chance to win the top £2,000 prize and there are 33 remaining eggs, like Natasha’s, worth £1,000. There are also a number of smaller £100 prizes to be won, but who needs cash when you’ve got pure foodie joy? The eggs are the same as the original version with a gooey fondant yolk centre, except the shell is made out of white chocolate. A single egg – whether it’s hiding a rare white shell or not – costs around 58p, while a five pack costs £2.85. The white eggs are already in shops, including local newsagents, Sainsbury’s Local, Tesco Express and Co-op and will stick around until 1 April. 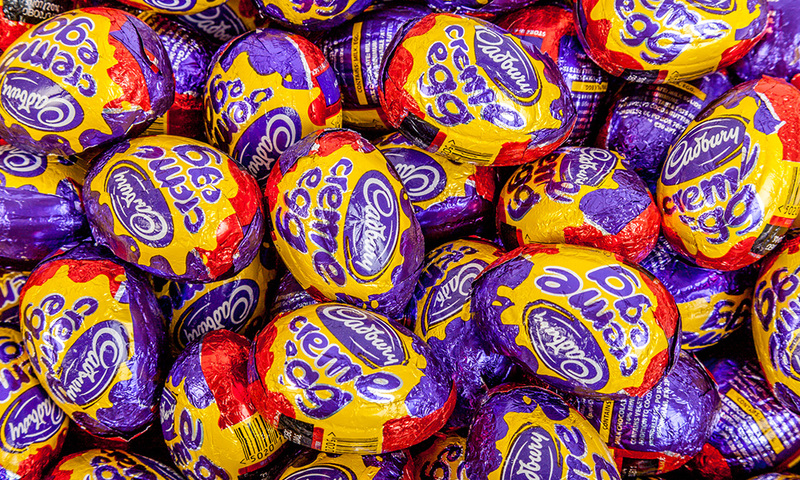 If you find an egg then you must keep the voucher to claim your prize – see the full terms and conditions on the Cadbury website. If an egg is found by a person under the age of 16 then their parent or legal guardian must claim the prize. 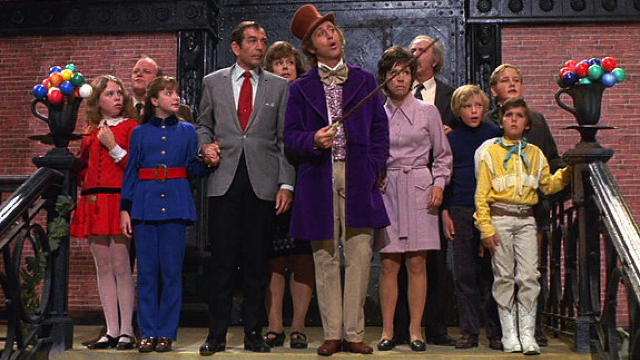 You too, just like Natasha, could play at being the real life Charlie Bucket to Cadbury’s Willy Wonka.